How many times have you listened your parents making comparisons with 90s fashion? This comparison with our times is now a classic, but what makes the mythical 90s so legendary? 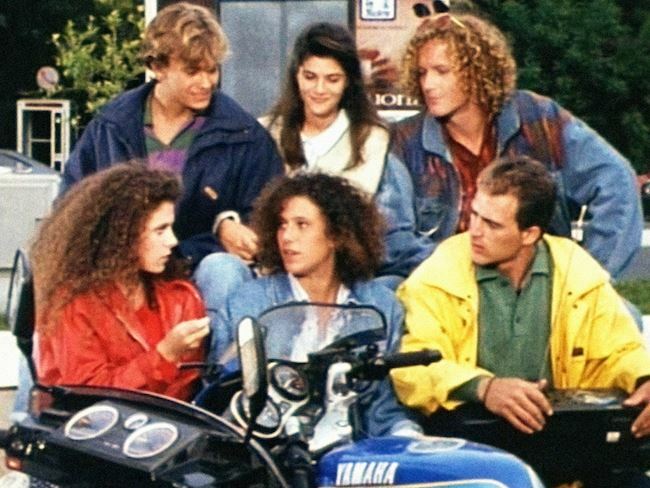 Let’s find out together exploring all the fashion trends that characterized the 90s for both women and men. It is no coincidence that the photo you see as the cover of this article is an image of Beverly Hills, cult series of the 90s with Dawson’s Creek that have influenced the fashion trends of those years becoming a reference point for teenagers. In those years everything was Oversize from Tshirt to pants but above all the jeans as you can see from the image above, however if until a few years ago high waist jeans were no longer in fashion today they are perhaps more than before but with the difference to be more and more tight and to keep the ankle more open. The denim jacket or jeans jacket was born in the 90s, a garment that remains ever green of fashion until today, each of us has at least one. 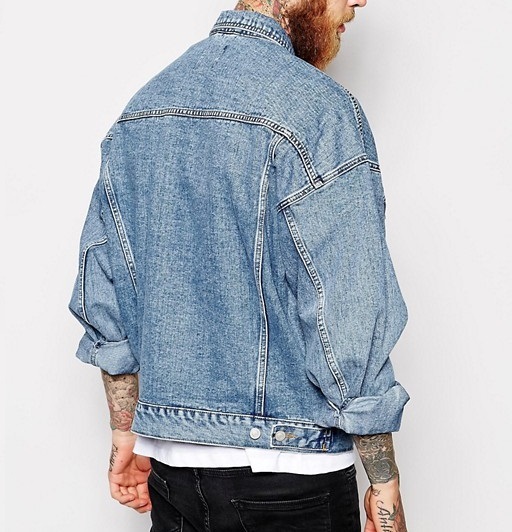 The 90s denim jacket was much larger than now, although in America today oversize remains fashionable compared to Italy and other European countries where it has been banned. 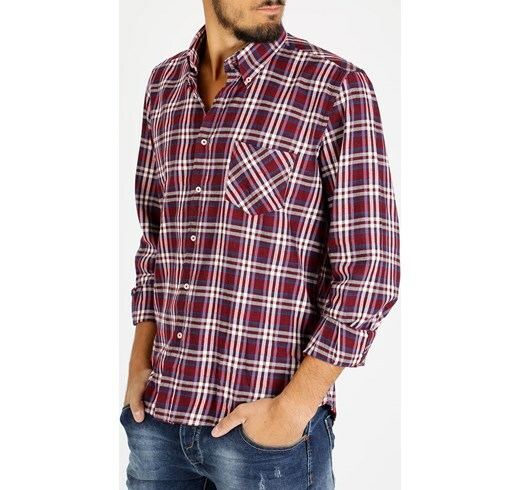 Even the plaid or scottish shirt is a trend not only of the 90s but also of our years, in short, today we are experiencing a real return of the legendary 90s but in a modern and current key, at least regarding fashion, a advice that will sound familiar?! Do not throw away nothing guys! A real cornerstone from the 90s fashion is represented by the bright colors, it was not difficult to find someone dressed in yellow, purple or orange, the fashion of the period transmitted energy and desire to live, today fashion is more marked by appearance and seduction as the predominant characteristics of modern society, after all fashion is just the mirror of the era in which we live. It is in the 90s that flowered dresses become a feminine trend that only with the arrival of the 2000s will begin to disappear slowly, but we remember that Versace has re-proposed some of this type of clothes at Milan Fashion Week for spring / summer 2019. 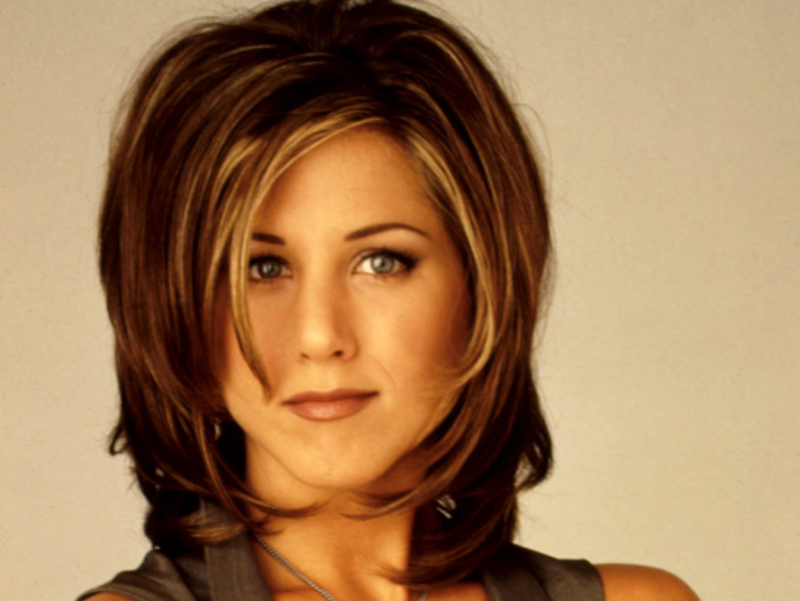 Directly from the beloved American television series Friends Rachel Green, then reproduced in Italy in the 90’s, Jennifer Aniston’s hairstyle in Rachel’s character will become an icon for all women who see her as a reference point. The salopette despite no longer fashionable as in the nineties, confirms another ever green, a piece hard to die, also cause the nostalgics who have loved and love the comfort of use in the summer or half time. 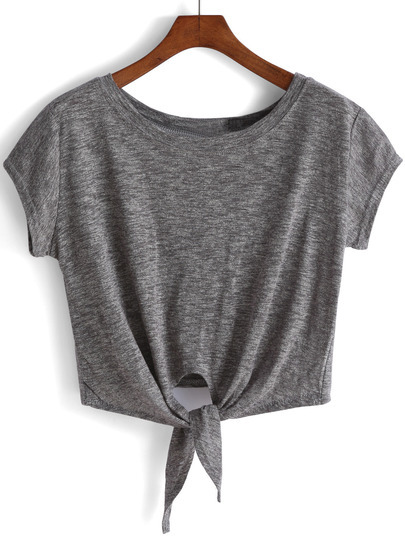 The fashion of the 90s was beginning to be more free than in previous years, the young teenagers used to tie the shirt up to the navel, starting to transmit their rebellion to the rules, and a greater sense of freedom that opened the doors to the 2000s. The body is an ever green, there is little to say about it, the girls continue to wear imperturne despite the fashion of the 90s is now remote past for our days, we saw the first time in the famous series of Beverly Hills where Brenda Walsh, Donna Martin and Kelly Taylor used to show off. 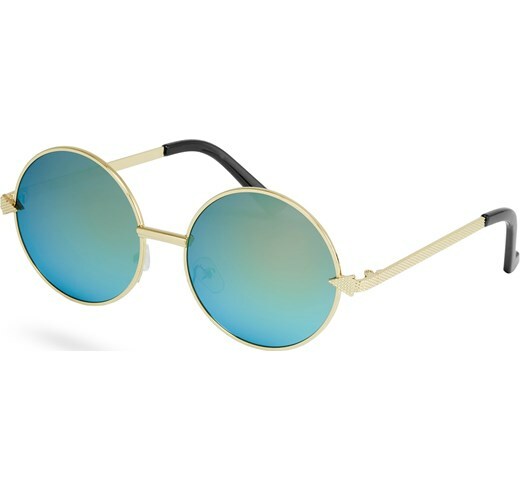 Another ghost of the past that returns to the present day is the glasses with this round shape, very popular in 2018, these absolutely MUST HAVE glasses have contributed to make the history of fashion in the 90s. Thanks for being with us, the article about 90s fashion trends ends here, if you found it interesting share it with your friends through the social buttons that you find below and leave a like to our FB page to not lose the news and trends of the world of fashion and lifestyle, see you soon!